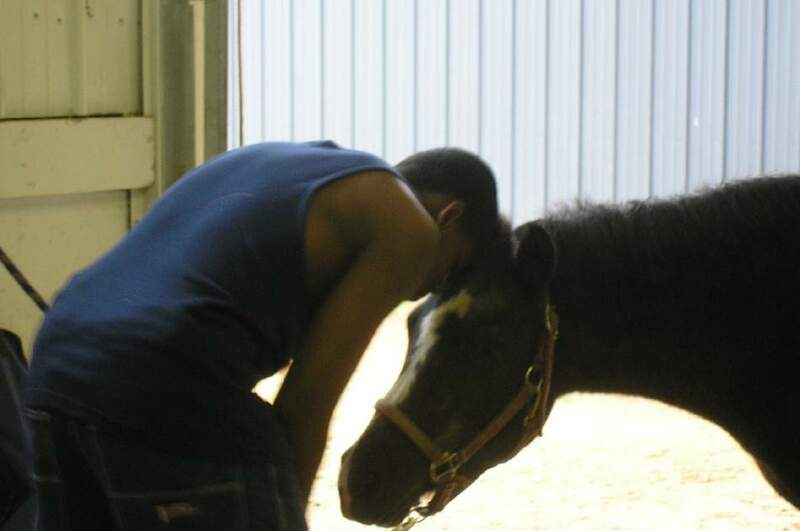 Equine Therapy is a powerful way to get in touch with thoughts and feelings. Instead of trying to think your way out of a problem, you use your bodies and hearts to feel and react in the moment. It is an experiential journey taken by both horse and human that reaches far beyond simply talking about your challenges. You practice new approaches and learn new skills. Strengths and struggles are recognized faster and shifts and changes come easier than with traditional therapy. Most of our work in done on the ground; shoulder to shoulder, nose to nose, because that’s where the relationship lives. Horses are perfectionist as reading our body language and even our intentions. Fortunately, they don’t judge or criticize. They simply respond to our actions and reactions, honestly. This is where the magic begins and the progress soars. 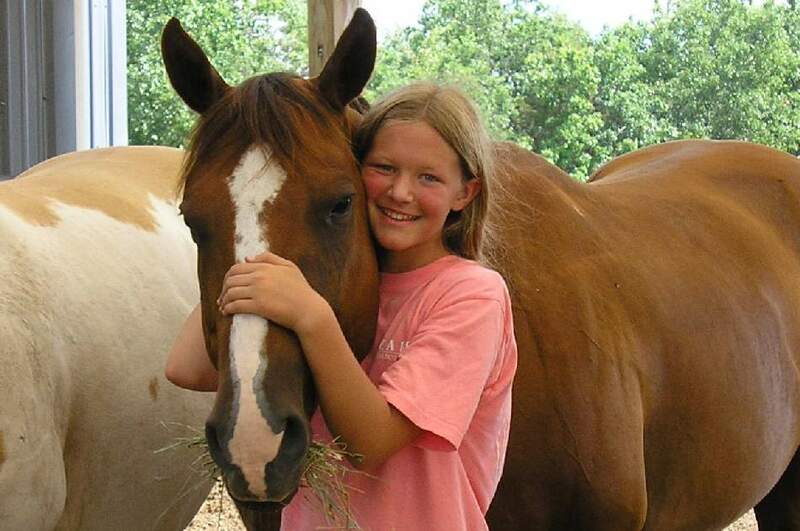 WHY HORSE THERAPY IS SO SUCCESSFUL? There are striking similarities between horses and humans. Like us, horses are social beings whose herd (family) make-up is very similar to our families. 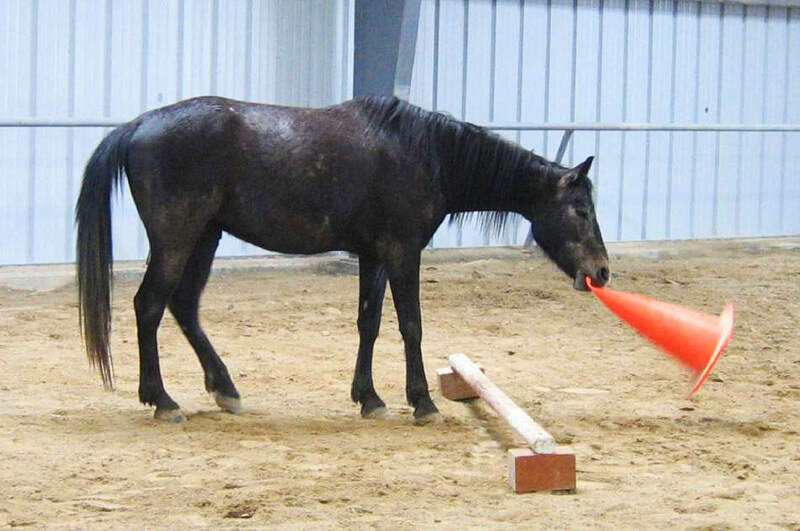 Horses don't speak, but they are excellent communicators. Working with horses and learning to understand horse behavior helps us learn about ourselves and helps us recognize how we see ourselves, our world and how that impacts us and others. 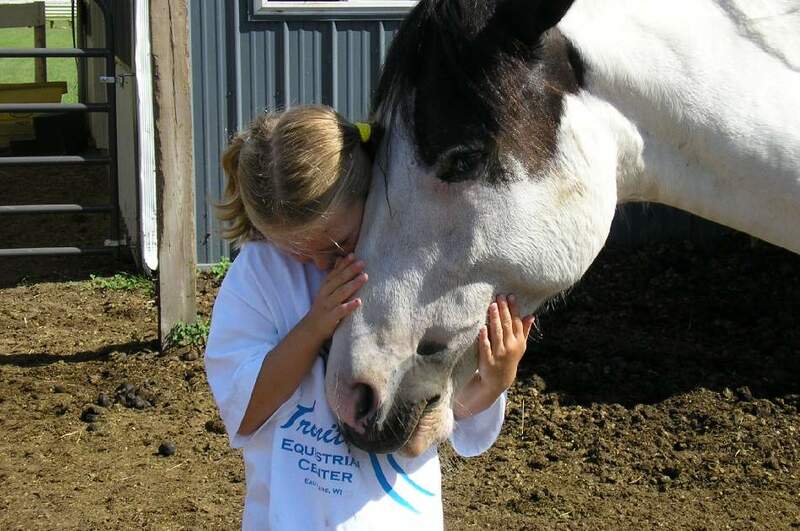 In equine therapy, we talk about what we see and feel. With the horse’s responses and the team's guidance, we work on: communication, triggers and coping, setting boundaries, overcoming fear and creating trust. With these as a foundation, hope and healing follows. How does a horse participate in therapy? Horses offer several advantages. Obviously, their size offers a perfect opportunity to overcome fear and develop confidence and trust. Just like us, horses experience a variety of emotions and are intuitive and social animals with distinct personalities, attitudes, and moods. They have defined roles within their herds comparable to human dynamics. 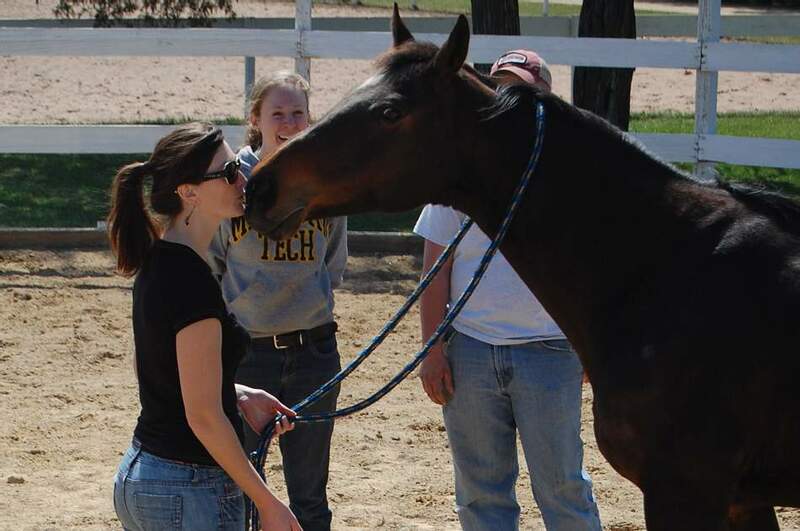 Most importantly, horses mirror what human body language is telling them. If you're impatient, the horse becomes impatient. It is this connection that provides us with metaphors and lessons about ourselves and leads us to change. Horses can teach us self-awareness, healthy boundaries, honest communication, leadership, patience, assertiveness, affection, and more.